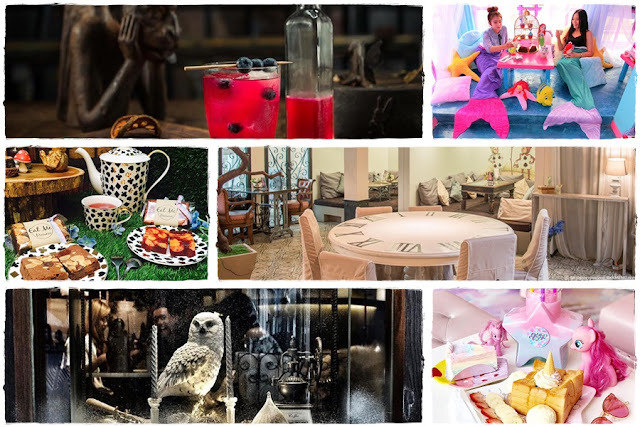 Earlier this month, we have shared some of the most out of this world fantasy-themed cafes you can find in Singapore, this time, we’re going to highlight some of the best fairy tale-like cafes in Bangkok. Every one of us wishes that somehow our life is as perfect as those in fairy tales, and it can’t be helped that we think that way, because fairy tales have always been a motivating factor of our childhood with princess and heroic stories that always end with happy endings! 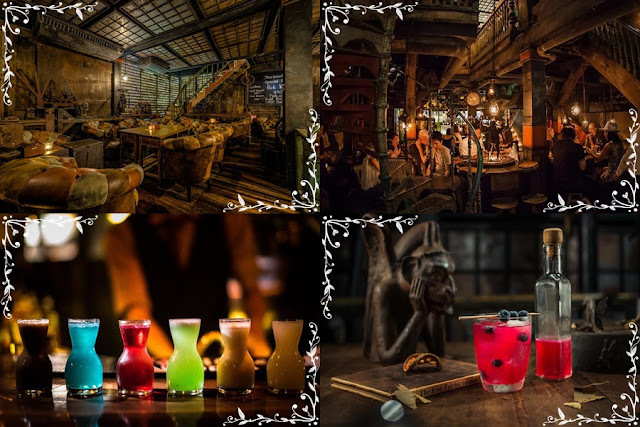 In today’s mundane world, we need a little bit of those motivations in our life which also serves as a welcoming escape from reality, so many of those come in a form of beautiful cafes that are completely out of this world, and we have to say that Bangkok is one of the greatest cities where you can find these gorgeous eateries. Here are some of the best ones from our list. Though Ariel always dreams of being part of our world, we’ve always dreamed of being part of hers – and now we can! 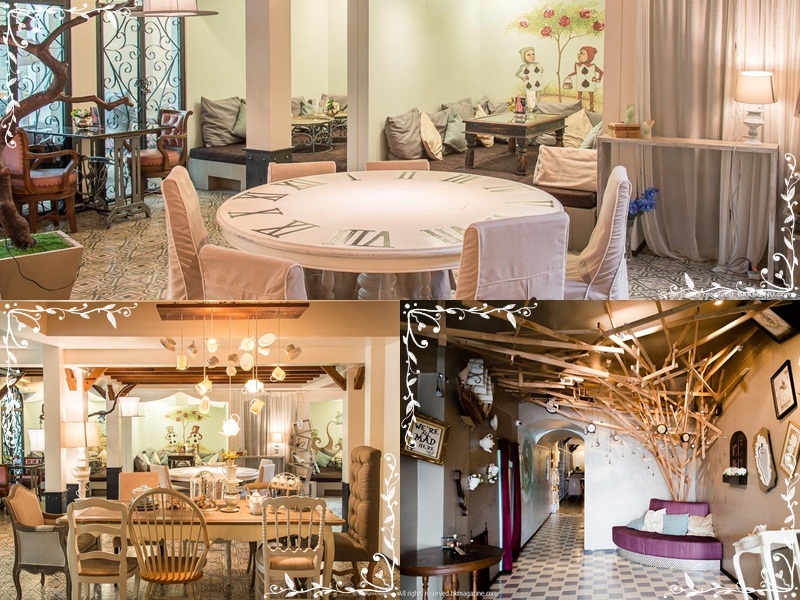 Thanks to Bangkok's beautiful under the sea-like café. 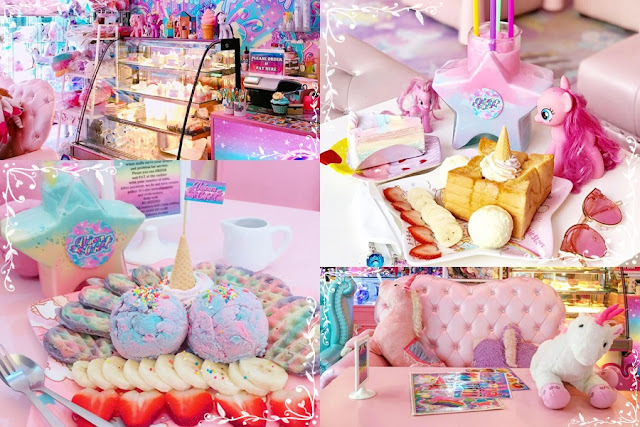 Located in Pathum Thani, the blue-and-pink-themed eatery is an amazingly Instagrammable café completely dedicated to the beautiful mythical creature that we all love. The first three floors are dedicated to shopping, featuring mermaid and ocean-themed items like swimsuits, pyjamas, phone cases, makeup, and more, while the fourth floor houses the café which offers rainbow-hued frozen drinks, whimsical tea sets, cupcakes, and other colourful treats. This café definitely seems like a place where fairies, trolls, ogres and other magical creatures would hang out. The café which looks like the workshop of a blacksmith, is designed by Perth-born Ashley Sutton with sister locations in Tokyo and Hong Kong. With thousands of dead butterflies dangling from the ceiling, the café takes you to a darker side of the fairy tale realm with its eccentric yet creative décor that goes beyond magical. The café features metal-making tools lining the walls, vials of pixie dust hanging from the ceiling in clusters, and meandering staircases that can get you all muddled. 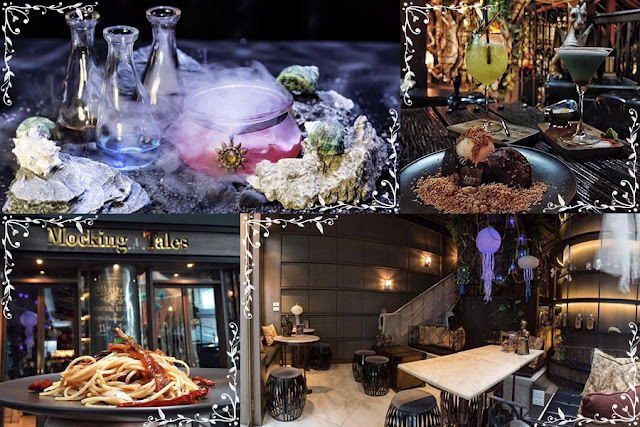 This mystical café located in Thonglor gives off a Harry Potter kind of vibe with owls, dragons, and its magical potions décor. During the day, the café serves as a coffee shop and by night it morphs into a cocktail bar. Not only is the place carry a strong fantasy atmosphere, even the food is inspired by famous fairy tales and movies, such as the Inferno Mountain which is inspired from “Lord of the Rings”, the Poisoned Apple which obviously is from “Snow White”, the Blood Moon Rabbit from “Alice in Wonderland”, and the Three Little Pigs which pretty much explains itself. 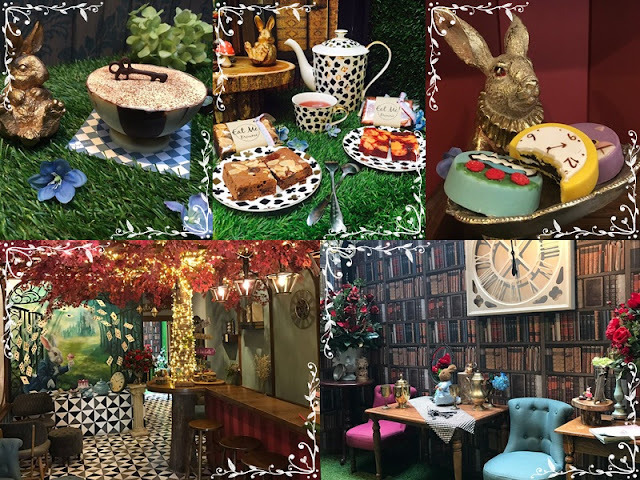 Inspired by “Alice in Wonderland”, enter the whimsical world of Alice at The Hatter with curious and curiouser decorations from Mad Hatter’s tea party. From the wall-mounted inclined props and the tables with hovering suspended teapots to the adjacent clock-themed round table and colourful wall murals, this place will get your head spinning round and round with its mischievous designs, but it is still suitable for some Instagram frenzy moments. The café can be found at Soi Julin, and its menu offers an eclectic mix of western and Asian dishes. Another “Alice in Wonderland” themed café, but this one focuses more on the White Rabbit. The interior design of the café is simple and very loyal to the book, and it even gives off some Disney vibe. With beautiful soundtrack playing in the background, you'll feel as though you are starring in your very own fantasy-themed movie. Even the food is insta-worthy and fantastical, especially their bestseller The Rabbit Hole Mud Cake which is perfect for those with a sweet tooth. Though it is named so, this is not exactly a café but more of an elegant restaurant. 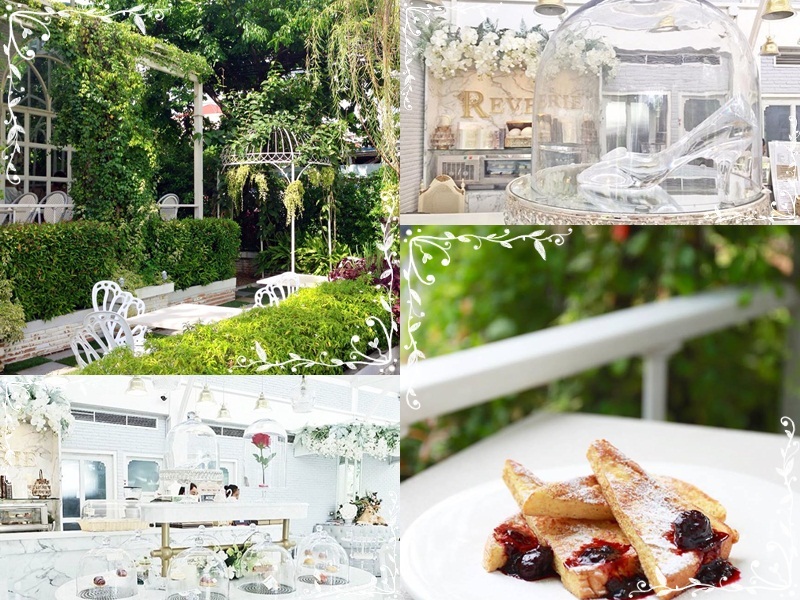 With a celebrity name like Thai Pop star’s Sarunrat Lydia Visutthithada attached to the ownership, Café Reverie is one of the most famous venues in Thailand to host a wedding. It is also a great place for a romantic date and anniversary. Decorated entirely in innocent pure white, the restaurant has a dreamy fairy tale setting that will literally take your breath away. 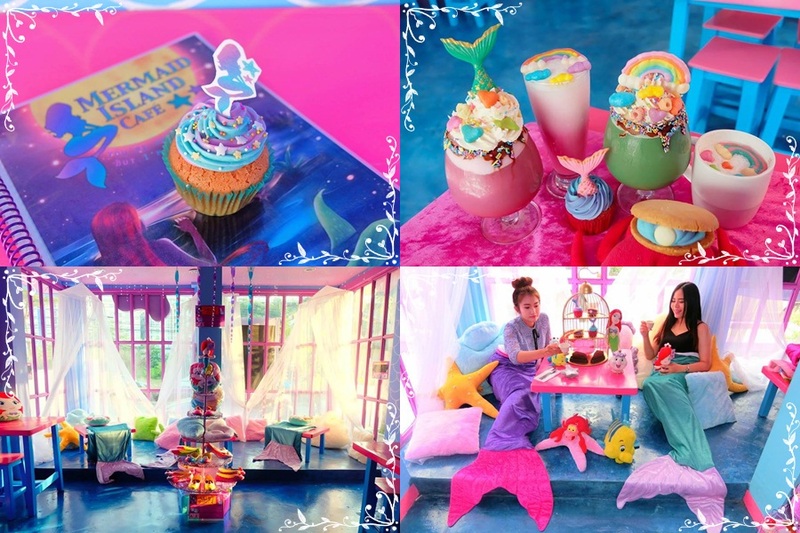 There's a rose encased in glass, a glass slipper on a crystal support, a chair made of story books, and desserts named after princesses. Despite the luxurious setting, the food actually comes at affordable prices. The very much and absolute for life. thank you!